Since 1974, the firm has maintained an office in the Washington DC area. 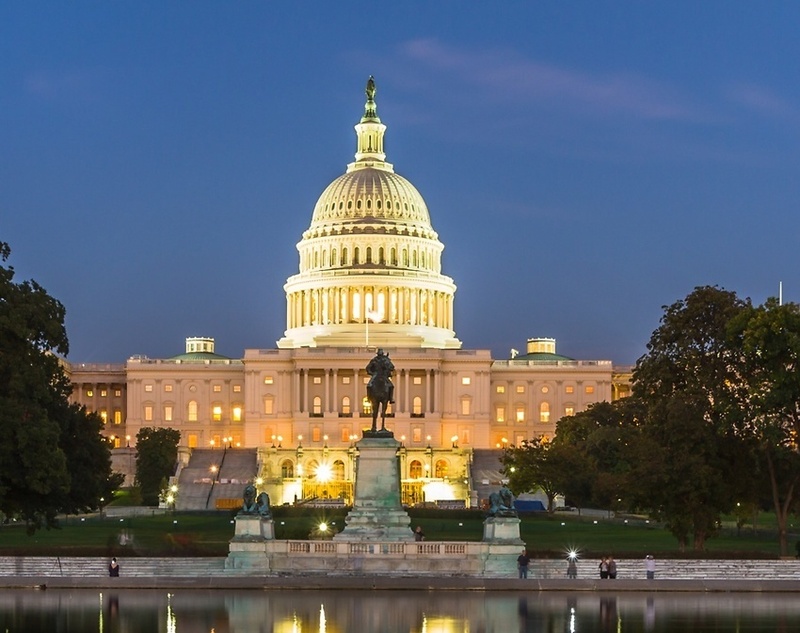 Close proximity to the national functions of government in the District of Columbia provides our attorneys and clients with access to the agencies, courts and individuals who shape the nation's employment and labor policies. Attorneys here are licensed to represent clients in Virginia, Maryland, the District of Columbia, and Pennsylvania.